Documenting my attempts to become a serious writer type person. 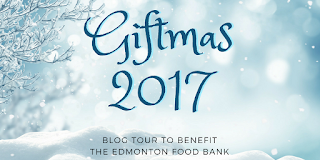 A blog by Jennifer Lee Rossman. 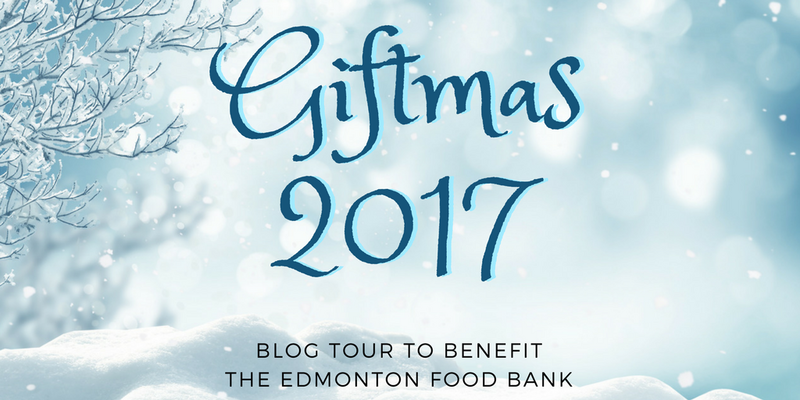 Rhonda Parrish, editor of Mrs. Claus, has put together this Giftmas blog tour to raise money for the Edmonton Food Bank. 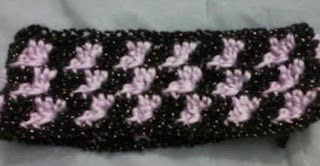 She's also organized a Rafflecopter giveaway filled with great prizes (including custom cross stitch by yours truly), so scroll down to enter that. I'll admit that I struggled to come up with something for this theme. Shine a light? What does that mean? Am I supposed to say something inspirational? I have trouble with being inspirational. I'm disabled, and that often comes with people telling me I'm amazing just for existing, or that I've taught them something profound about life. To use a Christmassy example, Tiny Tim. I don't want to inspire or teach you how to see your own struggles in a different light, so I'm going to elaborate on another subject Rhonda is talking about this week: Why I Give. I don't have a lot. We're on foodstamps and the government pays for the apartment. But I have a lot of time, so I donate that. I'm always willing to copyedit a friend's story even when I should be doing something else. I'm donating a piece of cross stitch to this raffle which, depending on what the winner wants me to make, is probably going to be time consuming and difficult. 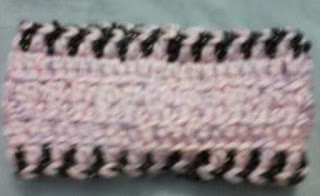 I am also making crocheted earwarmers to donate to a tree at my physical therapy. I'd like to say I'm just a nice person, that I'm trying to shine a little light in someone's life, but really? I don't feel like I deserve the good things in my life. I could crochet myself a hat, but I was raised to put others first. Always let others go first in card games, let your friends have first pick of Skittles flavors... Why should I get a hat made with fancy sparkle yarn when there's someone else who would probably want it more? I've literally taken a headband off my head and told someone, "If it fits you, you can have it." I'm aware this isn't the healthiest mindset, but then, the world might be a little brighter if more people acted this way, so I'm less concerned with the internal results and more concerned with the external. Tomorrow, I'm swapping posts with Beth Cato, so come on back for that. And you can enter the raffle for free below. Go here for more details, or click here to go straight to the donation page. 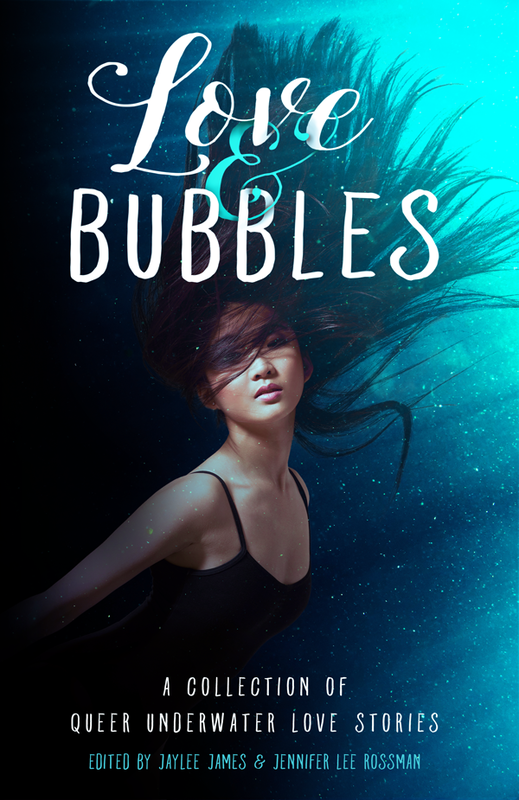 My first novel is now available for preorder! 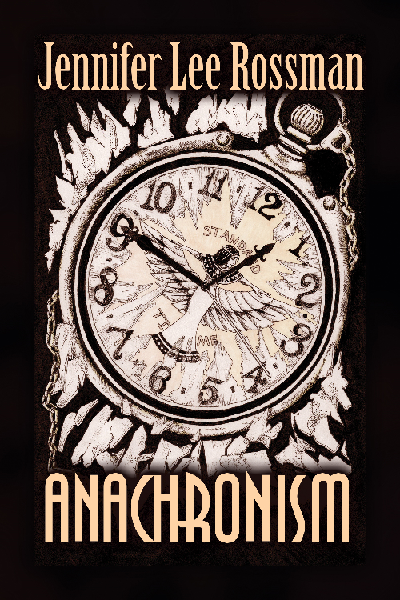 My time travel novella is now available in paperback and ebook! 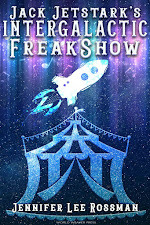 Welcome to my little corner of the interwebs, where I document my path to publication while hopefully amusing people. It's Beginning to Look a Lot Like Giftmas!